Giada De Laurentiis’s love of food began at home, at the kitchen table of her Italian family. Born in Rome, Giada grew up in Los Angles eating prosciutto, olive oil, and Parmigiano-Reggiano when other kids were eating peanut butter and jelly on Wonder bread. At home, she learned to embrace the traditions that define la bella vita. In her most personal cookbook yet, Giada’s Italy: My Recipes for La Dolce Vita (Clarkson Potter; $35; on sale April 3, 2018) Giada invites fans and home cooks to dive deeply into the flavors and stories that have inspired her life’s work. In Giada’s Italy, Giada shares recipes for authentic Italian dishes as her family has prepared them for years while infusing them with contemporary, fresh flavors to make them her own: Grilled Swordfish with Candied Lemon Salad; Spaghetti with Chianti and Fava Beans; Asparagus with Grilled Melon Salad; Bruschetta with Burrata and Kale Salsa Verde; Chianti Affogado. With chapters and recipes that reflect the way Italians like to eat, Giada’s Italy will help readers channel the spirit of those big-hearted Italian cooks and rediscover the simple pleasures of sharing food with the people you care about. 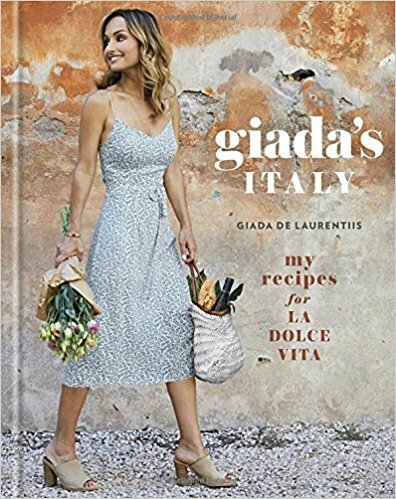 Filled with gorgeous photography of Italy, peppered with family stories, and complete with more of Giada’s tips and advice for cooking up fabulous meals with ease, Giada’s Italy is a stunning celebration of Italy’s flavors as only Giada could present them. GIADA DE LAURENTIIS is the Emmy Award–winning star of Food Network’s Everyday Italian, Giada at Home, Giada’s Holiday Handbook, and Giada in Italy; she is also a judge on Food Network Star, a contributing correspondent for NBC’s Today show, and the author of seven New York Times bestselling books. 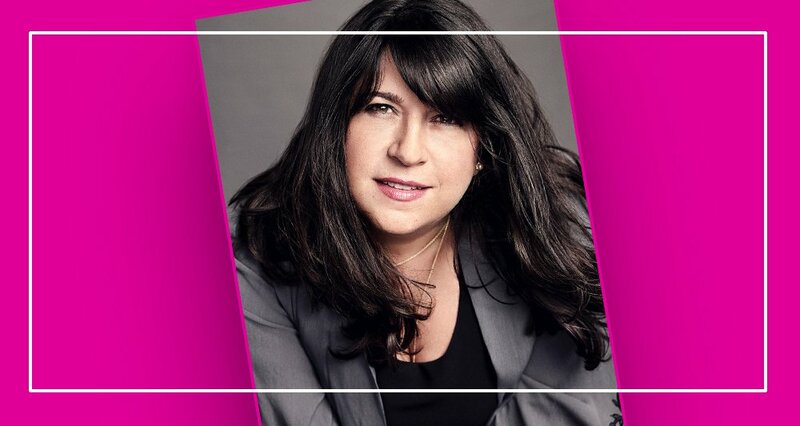 She attended the Cordon Bleu cooking school in Paris and worked at Wolfgang Puck’s Spago restaurant before starting her own catering company, GDL Foods. Born in Rome, Giade grew up in Los Angeles, where she now lives with her daughter, Jade. Della Heiman brings a diverse business background and passions for health, nutrition and travel to The Wynwood Yard and della test kitchen. 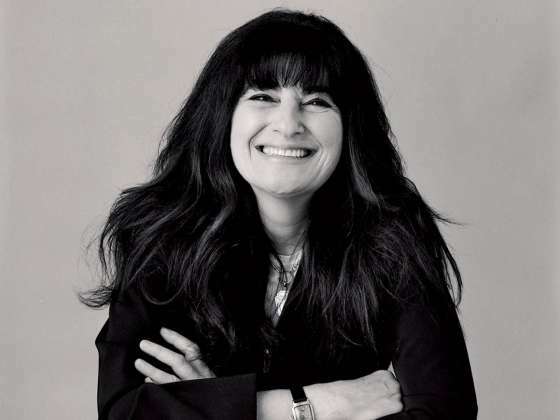 Della has worked in the fields of political communications, textile manufacturing, and venture capital in the U.S., Israel, Jordan, China, and Ethiopia. She gained experience in the fast casual sector working at concepts including Freshii in Boston and Fusian in Ohio. She holds a BA in History and Spanish Literature from Washington University in St. Louis, and an MBA from Harvard Business School. She is also a certified Bikram Yoga instructor with passion for holistic health and wellness. Della’s desire to make healthy food affordable and accessible to all was the catalyst for della test kitchen, a globally-inspired, plant-based, fast-casual concept. After testing the concept in Boston, she moved to Miami in 2014 to open the first store. della test kitchen is a prototype restaurant designed to gather and adapt to community feedback in real time. The Wynwood Yard concept was galvanized by Della’s experience in attempting to find a location for her fast-casual restaurant in Miami. 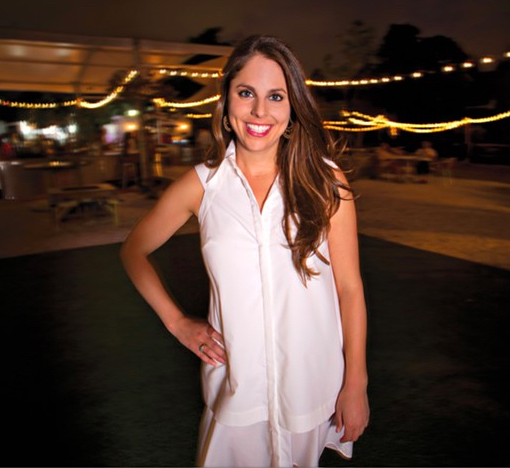 She realized that there was a great need for a culinary incubator and community hub to foster the development of innovative Miami food, culture, design and fitness entrepreneurs.